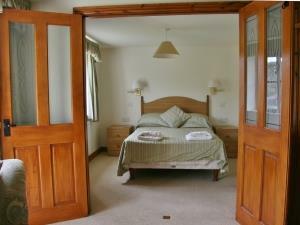 Hendy Farm Cottages Self-cateringA warm welcome awaits you at Hendy, situated in the Snowdonia National Park. Enjoy Self Catering accommodation on a working farm with the privilege of its own halt on the Talyllyn Narrow Gauge Railway. 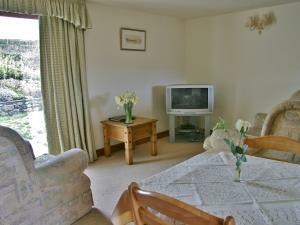 Hendy Farm Cottages offers weekly bookings starting on Saturday. Heating, electricity, bed linen and towels included in price. Please bring own beach towels. One dog only (by arrangement) £10.00 per week. Dolgoch offers weekly bookings starting on Saturday. Sir Haydn offers weekly bookings starting on Saturday. Cosy cottage located on a working farm in a beautiful Welsh valley. Convenient for the Talyllyn Railway (with its own halt) and a short drive to the sea. Thank you for taking the time to write a review. Good to see you and hope to see you again soon.